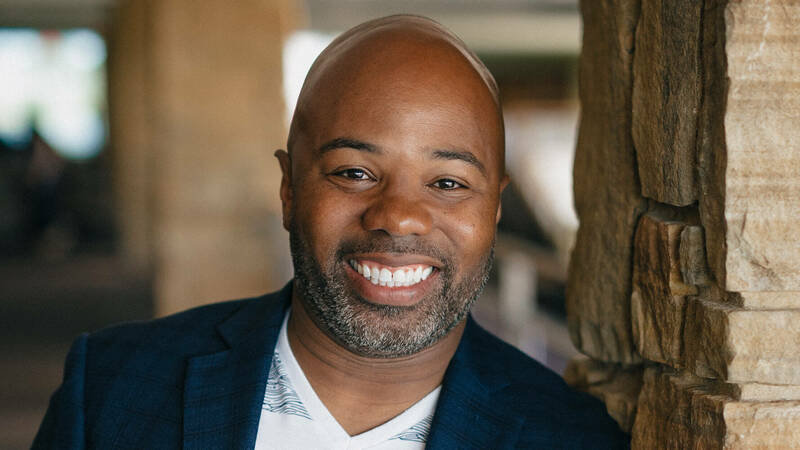 Jelani Lewis has the wonderful privilege of leading the Gateway Frisco Campus where he desires to see people grow in an intimate relationship with the Lord and experience the hope that can only be found in Jesus. Jelani is passionate about the Church “looking like heaven” where God’s presence and will are expressed in an environment filled with people of every color, culture, and class. Jelani surrendered his life to Jesus as a teenager after the quarterback on his high school football team was radically saved. The change in the quarterback’s life was evidence of God’s love and power and made the gospel attractive and applicable to Jelani. God has been using Jelani to impact the lives of others ever since. Before entering into full-time ministry, Jelani worked as a community and youth relations director for a nonprofit, a youth prison ministry director, and a high school football coach. He has a bachelor of arts in speech communication and has completed graduate coursework at Southwestern Assemblies of God University and The King’s University. Pastor Jelani and his wife, Erin, married on December 30, 2011. Their daughter, Judah, was born March 11, 2014, and their son, Jadon, was born December 19, 2015.